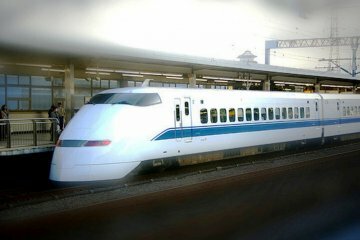 Traveling with a huge backpack or a heavy suitcase between accommodations can be a nuisance, especially since public transport in Japan is not really designed to accommodate tourists with a lot of luggage. 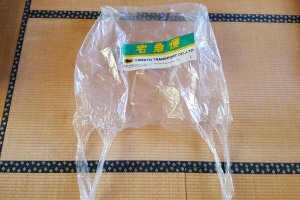 For travelers trying to avoid carrying their bags up and down the stairs of subway stations only to end up on overcrowded trains, Takkyubin (or TA-Q-BIN, as it is spelled internally) can be an interesting option. 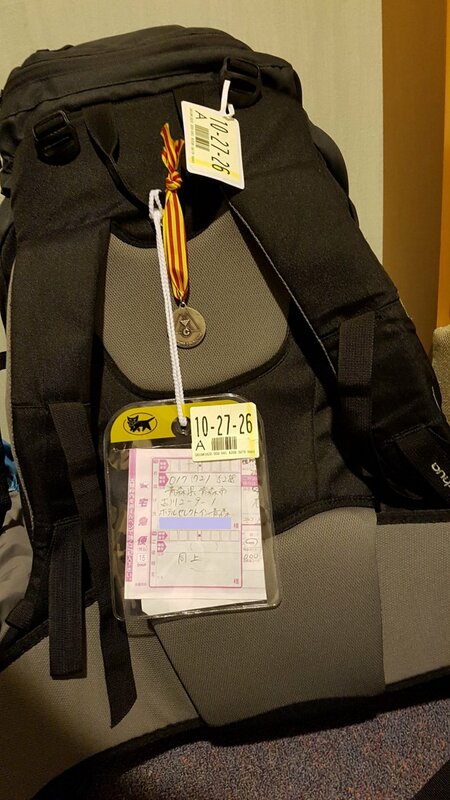 Yamato Transport’s door-to-door delivery service offers transportation for regular and oversized parcels, ski and golf equipment, suitcases, and more. Pickups can be arranged at hotels, and many airports have a pickup counter as well. 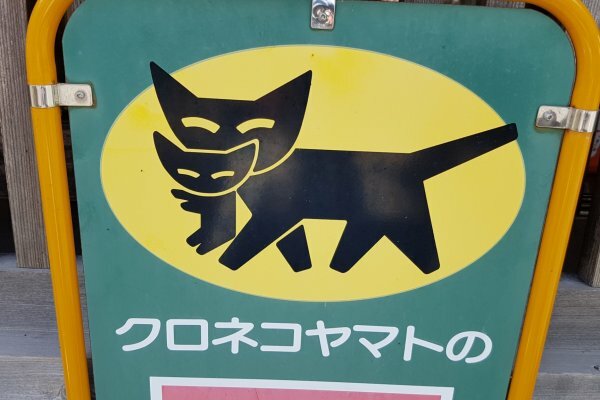 Alternatively, packages can be dropped off at convenience stores (7-Eleven, FamilyMart, etc.). 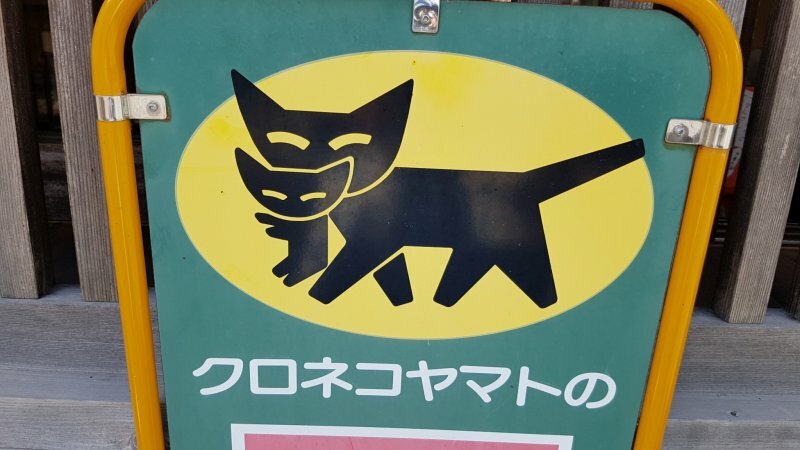 In rural areas, many mom-and-pop shops double as Takkyubin drop-off points – one simply has to look for the picture of the black Yamato cat to identify participating stores. Once they are in the black cat’s care, packages can be delivered almost everywhere in Japan. 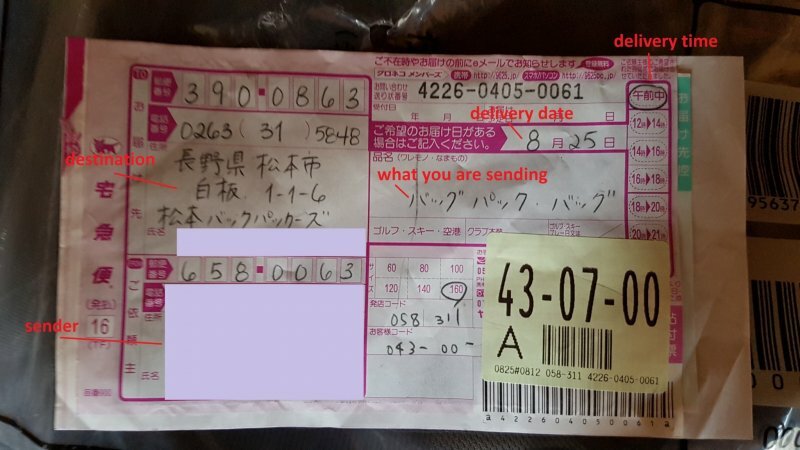 Travelers wishing to send their luggage ahead to the next hotel are advised to contact the staff beforehand to inquire for the correct address (in Japanese, if possible), and to ask if the hotel is able to accept deliveries before the guest arrives. If advance deliveries pose a problem, Takkyubin offers customers the possibility to store packages for up to a week and choose a delivery time from 6 times zones a day. 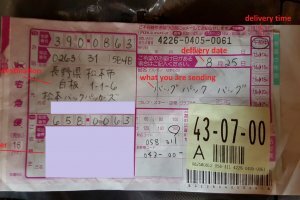 Costs depend on the size and weight of the package as well as its destination, with Okinawa being the most expensive. 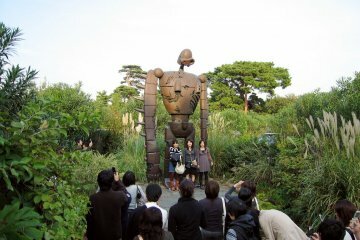 A list of available sizes and destinations can be found on Yamato’s website. 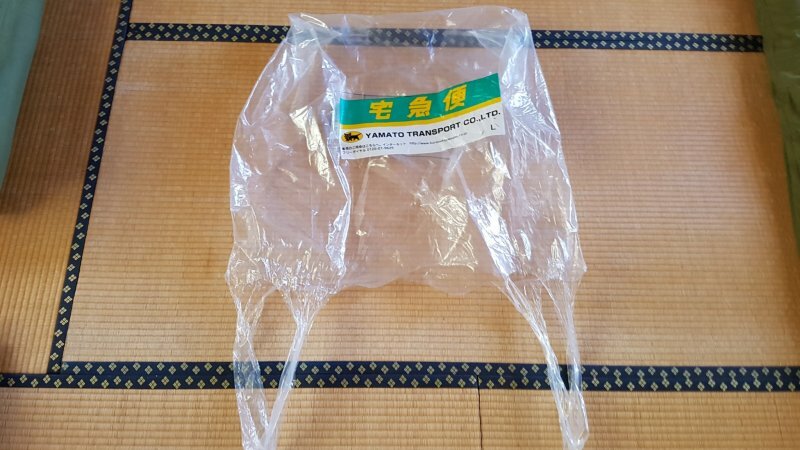 In order to send luggage like ski and golf equipment, items must be transported in special bags, which can be purchased from Yamato. 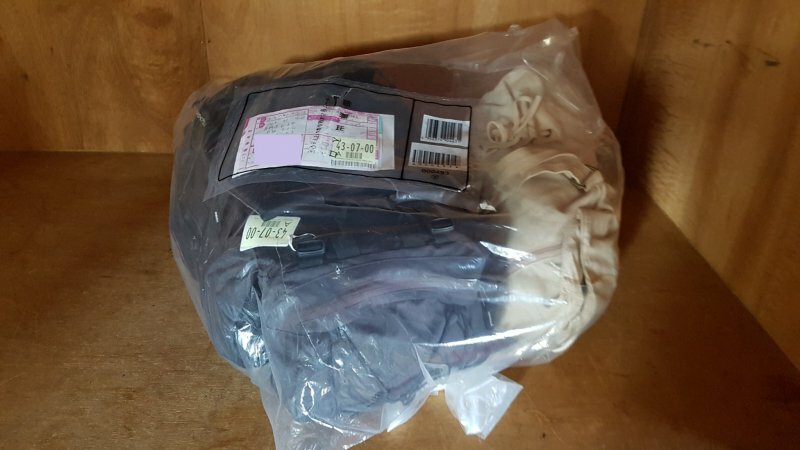 Giant plastic bags, protective suitcase covers and shipping labels are also available. 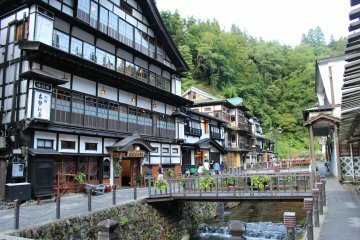 Takkyubin is especially convenient if your itinerary involves some one-way hiking and you do not want to carry more than a daypack with you. 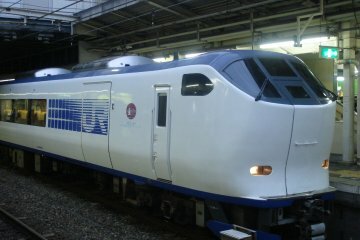 I used Yamato’s services when hiking in Hokkaido and traveling to Sado Island for Earth Celebration. Walking on the Nakasendo, I dropped off my backpack at a convenience store in Nakatsugawa and send it ahead to my accommodation in Matsumoto, where it already waited for me when I arrived three days later. Takkyubin enabled me to travel light, without having to worry about doubling back to pick up my luggage from a station locker (many of which will not keep luggage overnight, anyway). Service was swift, competent and reliable, taking a burden of my shoulders on my walk – literally.